Joan Lovett, MD, is a behavioral pediatrician practicing in the San Francisco Bay Area. She is a Fellow of the American Academy of Pediatrics and an EMDRIA Approved Consultant. She has given presentations and trainings about treating childhood trauma in the US, Canada, Central America, Europe, and Asia. 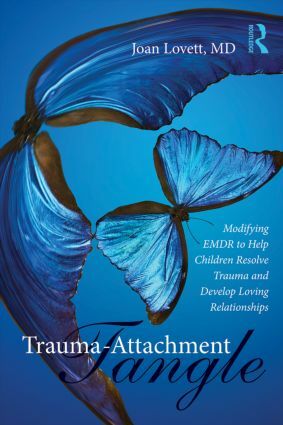 Dr. Lovett is also the author of Small Wonders: Healing Childhood Trauma with EMDR.